Jim Caviezel is the actor who portrayed Jesus in Mel Gibson’s movie, The Passion of the Christ. Caviezel is a Roman Catholic that gave a talk to university students at a panel discussion at the University of Steubenville, Ohio discussing an upcoming film about the Apostle Paul. Within the panel discussion Caviezel provided some rousing thoughts on Religious Liberty that included a warning that Christians are at war with the “most dangerous enemy”. Caviezel may be Catholic, but the thought should be heeded by all Christians. LifeSiteNews.com actually has video of Caviezel near the beginning of the article, but I’m placing it after the article. Jim Caviezel at University of Steubenville March 4, 2018. “You weren’t made to ‘fit in,’ my brothers and sisters. You were born to stand out. Set yourself apart from this corrupt generation. Be saints,” he said. Caviezel made the comments during a March 4 panel discussion at the University of Steubenville, Ohio, where he discusses the soon-to-be-released film, Paul, Apostle of Christ, in which he stars. He was joined by EWTN’s Raymond Arroyo, host of The World Over, Dr. Scott Hahn, Chair of Biblical Theology and the New Evangelization at the university, and Eric Groth, executive producer of Paul, Apostle of Christ. While the panel’s dialogue on the film was fascinating, it was Caviezel’s concluding speech that made the crowd in an overflowing room rise to its feet in thunderous applause. “Every generation of Americans needs to know that freedom exists, not to do what you like, but having the right to do what you ought,” he said. This message is for you. A great man once said that, ‘evil is powerless if the good are unafraid.’ But you and I have a rendezvous with destiny. We’ll preserve for our children this, the last best hope of man on earth – or, we’ll sentence them to take the last step into a thousand years of darkness. We’re at war with the most dangerous enemy that has ever faced mankind in his climb from the swamp to the stars. And it’s been said if we lose this war, and in so doing, lose this great way of freedom of ours, history will report with the greatest astonishment, that those who had the most to lose did the least to prevent it from happening. Well, I think it’s high time now that we ask ourselves if we still even know the freedoms that were intended for us by our founding fathers? Every generation of Americans needs to know that freedom exists, not to do what you like, but having the right to do what you ought. You weren’t made to “fit in,” my brothers and sisters. You were born to stand out. Set yourself apart from this corrupt generation. Be saints. God bless you. The actor’s words were met with thunderous applause and a standing ovation. When asked by a webcast viewer who had experienced conversion after watching The Passion of the Christ if Caviezel thinks his movie on Saint Paul will be similarly powerful, the actor explained this movie is different, but the message will be just as powerful. “Love and Forgiveness” is the theme running through the movie, he said. The film’s executive producer, Eric Groth, explained why this movie focuses only on the end of Paul’s life. Dr. Scott Hahn described the historical/Biblical context of this moment in Paul’s story. “We have got to buckle up and really pray and enter into the wisdom of Paul’s writings because we might not end up in prison, but our children or our grandchildren will, and they have a lot to learn from the lessons of this man,” said Dr. Hahn. “Theological speculation has a place, but that really practical wisdom in the face of death and suffering, this is where we learn life’s deepest lessons,” he added. Paul, Apostle of Christ will be released in theaters on Wednesday, March 28, one day prior to Holy Thursday when Catholic celebrate the institution of the Eucharist. Caviezel is a devout Catholic who has called abortion “the greatest moral defect of the western world.” He is also working on a sequel to “The Passion of the Christ” with director Mel Gibson that focuses on the Resurrection. “This is the real deal. It’s going to blow your mind. It’s absolutely going to make you so proud. You heard it here: It’s going to be the biggest film in history,” said Caviezel. Caviezel made the comments during a panel discussion at the University of Steubenville where he discusses the soon-to-be-released film, Paul, Apostle of Christ, in which he stars. He was joined by EWTN’s Raymond Arroyo, host of The World Over, Dr. Scott Hahn, Chair of Biblical Theology and the New Evangelization at the university, and Eric Groth, executive producer of Paul, Apostle of Christ. Read full report on LifeSiteNews. All Content Copyright 1997-2018 LifeSiteNews.com. All Rights Reserved. Accuracy in content is given high priority. News and information tips from readers are encouraged and validated. Valid corrections are always welcome. Writing and research is of a professional calibre. LifeSiteNews.com’s writers and its founders, have come to understand that respect for life and family are endangered by an international conflict. That conflict is between radically opposed views of the worth and dignity of every human life and of family life and community. 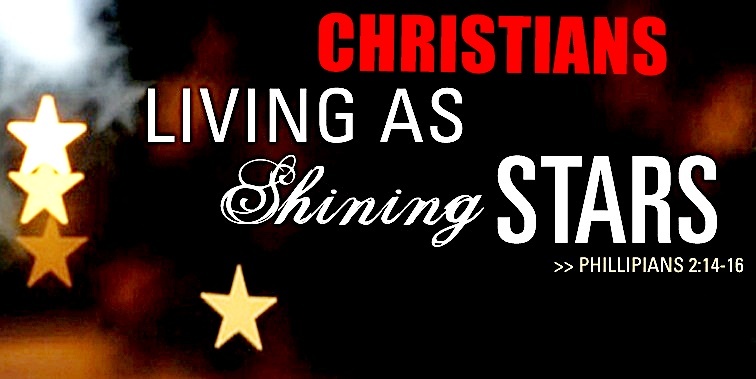 It has been caused by secularists attempting to eliminate Christian morality and natural law principles which are seen as the primary obstacles to implementing their new world order. LifeSiteNews.com understands that abortion, euthanasia, cloning, homosexuality and all other moral, life and family issues are all interconnected in an international conflict affecting all nations, even at the most local levels. LifeSiteNews attempts to provide its readers with the big picture and the most useful and up-to-date information on this conflict. LifeSiteNews.com attempts to dispel confusion and ignorance, enable constructive dialogue and help informed decisions to be made and appropriate actions to be taken for the good of all. 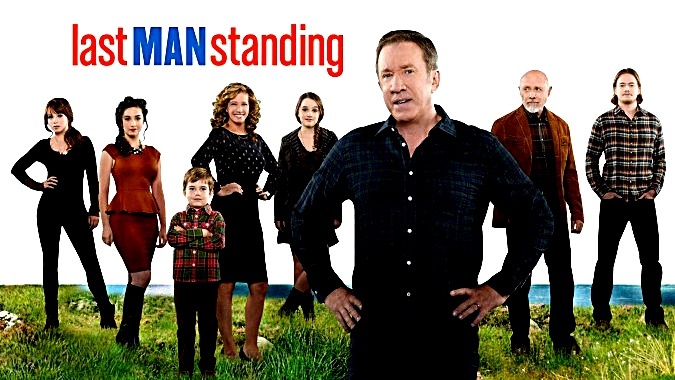 Despite high ratings in its Friday timeslot, ABC has cancelled the funniest comedy with Conservative values on their network – Last Man Standing. I’m not surprised since ABC is a Left-Wing network promoting Leftist values which means a hate-Trump slant. If you Google “Last Man Standing,” you’ll discover several Conservative outlets have the story. I discovered the story on the Daily Wire which I am cross posting below. Those are very impressive numbers for a show that has been around for six full seasons. Last Man Standing was ABC’s Friday anchor, meaning a show that could not only be counted on to win the night but one that kept viewers tuned in to whatever shows came after. Anchors are also crucially important when it comes to launching new shows. When a show does this well in syndication, every episode becomes a bar of gold, a likely source of rolling revenue for years and years to come. Even aging sitcoms that lose their audience are sometimes renewed for an extra season because each of those episodes is worth a fortune in syndication. So why was this popular and profitable sitcom abruptly canceled? Well, this is where the byzantine world of television and politics and fascist corporations becomes as interesting as it is revealing and chilling. After six seasons, the ABC broadcast network is contractually required to cover the cost of producing the show. Until now, Last Man Standing had been produced and paid for by 20th Century Fox TV before being licensed for broadcast to ABC. To no one’s surprise (explained below), and although 20th Century Fox had agreed to reduce its fees, without even bothering to negotiate something that would allow them to hold onto this hit show, ABC abruptly canceled it, using the fig leaf of cost, singling out Tim Allen’s high salary. … political conservative and devout Christian adhering to traditional American values, the blue-collar comedy appeals to viewers in the Heartland, a constituency that helped elect Donald Trump as president and has been energized post-election as evidenced by the ratings success of new USA drama Shooter. Through his character, the politically conservative Allen has poked fun at Hillary Clinton, political correctness, and the Left at large. Worse still, he has created a popular, sympathetic and likable television personality who holds the beliefs and values our entertainment and media elites want to tell us can only belong to Nazis. Moreover, the ABC television network is owned by Disney, a rabidly left-wing company run by Bob Iger, who, for years, has been a huge supporter of both Bill and Hillary Clinton. In order to protect the Clintons, Iger has gone so far as to eat $40 million. The Path to 9/11 was a popular 2006 miniseries that offered only light criticism of Bill Clinton’s handling of Osama bin Laden. Although the original idea was to rerun the program every September 11, Iger has not only refused to rerun it even once (losing all that advertising revenue), he won’t even release it on home video. That kind of corporate fascism, Iger’s willingness to shove a $40 million investment into a ditch, only helps us to make sense of ABC’s strangling of a proven golden goose like Last Man Standing. No matter the financial cost, this cannot be allowed. Reaching both agreements, especially a new license-fee pact with ABC, was not easy. Talks between the network and 20th TV started awhile ago. The studio originally sought a two-season renewal, which was met with resistance by the network at first until the two sides finally came to a deal. It followed an agreement in principle ABC and 20th TV reached at the end of February, which outlined what the license-fee structure should look like predicated on making new salary agreements with the actors. Weird how ABC was totally comfortable doing for the left-wing Modern Family exactly what it wouldn’t do for a show that appeals to the other half of the country. P.S. Everyone should read Ben Shapiro’s “Primetime Propaganda,” a brilliant and detailed look at how the public airwaves have been high-jacked by left-wing propagandists, oftentimes at the expense of success and profit. A Facebook friend sent me a video entitled, ‘MUST WATCH: Black Eyed “Beings” Terrify Family’. The narrator reads a little from a gal that had an encounter with Black-eyed Beings. Here description reminded me of a sci-fi show I used to watch on the Fox Network – Fringe. As you watch the video, depending on your age, you will be reminded of the Twilight Zone when hear the narrator’s voice behind a darkened photo. Is it real or delusion? Watch, decide and perhaps – be wary. 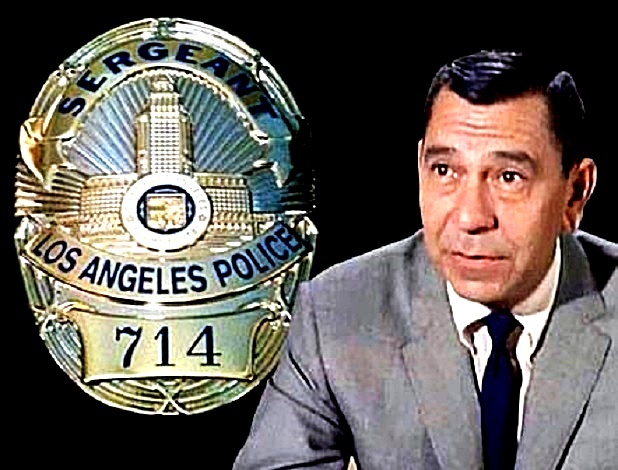 Old Jack Webb – the actor that played Sgt. Joe Friday – gives a couple of thoughtless teenagers some reasons why America is Great rather than the Leftist drivel they bought into. Some of you may remember the TV show Dragnet. This clip aired in 1967, and the speech that Joe Friday gave some dissatisfied teenagers was true then, and it’s even more true now! Wow I can’t get over how timeless this is. Joe Friday and Bill Gannon give a speech to some teenagers about their wishes to start a new country. Copyright © 2016, GodTube.com. All rights reserved. 7 Remember the days of old, consider the years of many generations; ask thy father, and he will declare unto thee, thine elders, and they will tell thee. Sometimes amidst the grandeur and sequel addiction of Hollywood movie making an important movie is created. Denial is such a film. The story is based on a lawsuit brought in British courts by Holocaust denier and Hitler advocate David Irving against Professor Deborah Lipstadt. A pivotal point of the movie for me was contained in a question asked by the British judge following the summations: If someone is an anti-Semite, but they truly believe what they are saying, can you prove intent to subvert the truth? An interesting conundrum indeed; can evil be justified if one is a true believer, however wrong they may be? It is a compelling question that good people can easily discern. Were the Nazis guilty of murderous acts if they truly believed the Jews deserved to die? If Muslim extremists believe all other religions are Infidels, is that a justification for their murderous ways? In this time of rampant anti-Semitism perhaps I am taking a risk in posing that question, but it is a fact that so much anti-Jewish, anti-Christian sentiment exists today, that question must be asked. Its implications are universal and timeless. 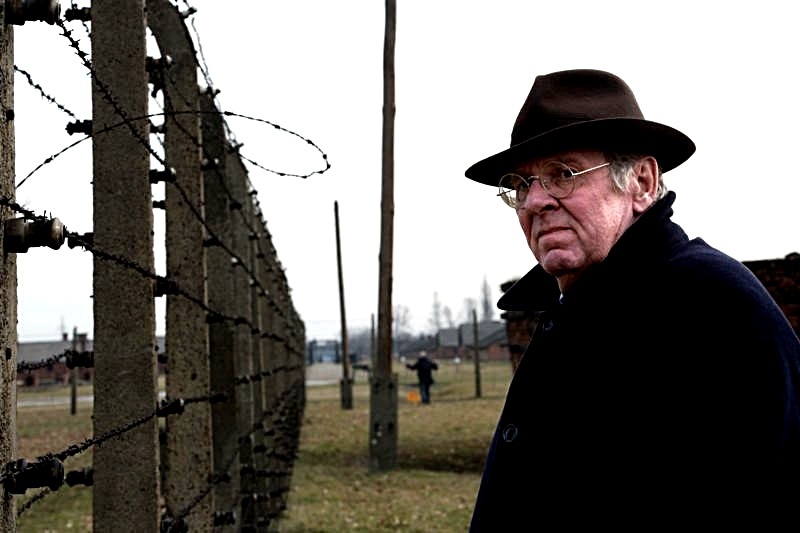 Watching the scenes shot at Auschwitz, I felt the cold chill of death hovering and creeping down my back. The inescapable evil and atrocities committed by the Germans are second only to those who would deny their existence. But this is not just about the Holocaust; except as it exists as a lesson that evil has lived amongst us forever and continues to do so. Wars, bombs and trials will not eradicate the dark side of human beings from this planet. Just as cockroaches may be bombed in an entire neighborhood and still thrive in another area of the city. What is dangerous however and what Denial pointed out was that denying or justifying evil only allows it to thrive and grow. Would anyone in their right mind say it is permissible for ISIS to burn a human being alive, to commit the most heinous of evil acts under the guise of true conviction? Because one totally believes Infidels must die, does that mean it is so? As Dr. Lipstadt points out, some things just are: The earth is round, there was a Black Plague and Elvis is not alive. There was a Holocaust. Some things we just know. Is not any discussion of these issues giving validity to alternate theories and allowing for a contrary and wrong-minded point of view? Because there are some who wish to dispute these facts and offer fictitious proof of their corrupted ideas, does that change the truth? People should know two things: The Holocaust existed, and the soul of the world ceased to exist in the gas chambers. 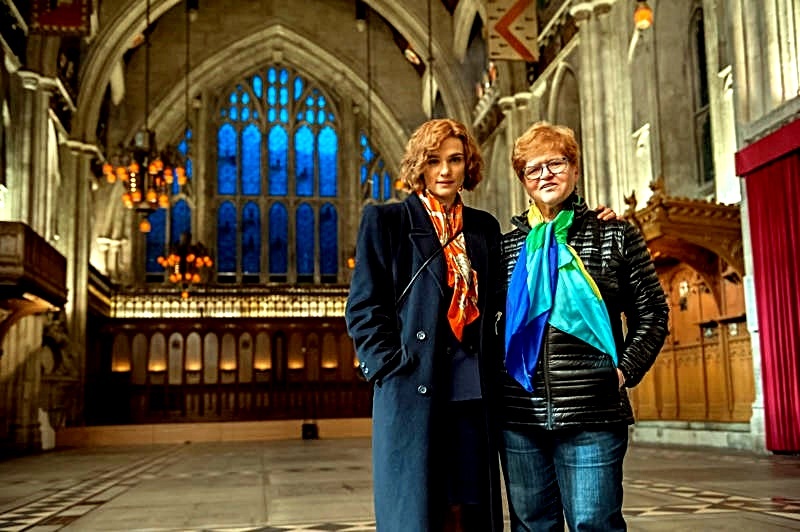 As I watched Rachel Weisz, who so brilliantly portrays Lipstadt, standing in Auschwitz reciting a Hebrew prayer, in my mind’s eye I saw the ghosts of my family who perished there. Of all the families who lost loved ones, friends and neighbors. Attempting to create a new truth through the use of lies and denial does not alter reality for any except those who choose to believe that which will support their evil intentions. This is not just a movie; it is a look into the future. As radical Islamists destroy religious icons and traces of Christianity and Judaism as they march across the Middle East and the west, I am worried that when the witnesses to their evil are gone and their task complete, no one will remember and testify to what once was. Denial is a rich and intriguing reminder of how much haters can achieve under the auspices of free speech and political correctness. The movie is brilliantly acted and the story could not be presented at a better time in human history. As evil challenges the world, we are once again faced with the unpleasant task of stopping its march. In sixty years will another professor be taken on for writing and speaking the truth? Will the effort to stop them be successful, or will good overcome? The power of Denial lies in its truth and passion and in the reality that fighting evil is like a Whack-a-Mole game. Hit one and another pops up. 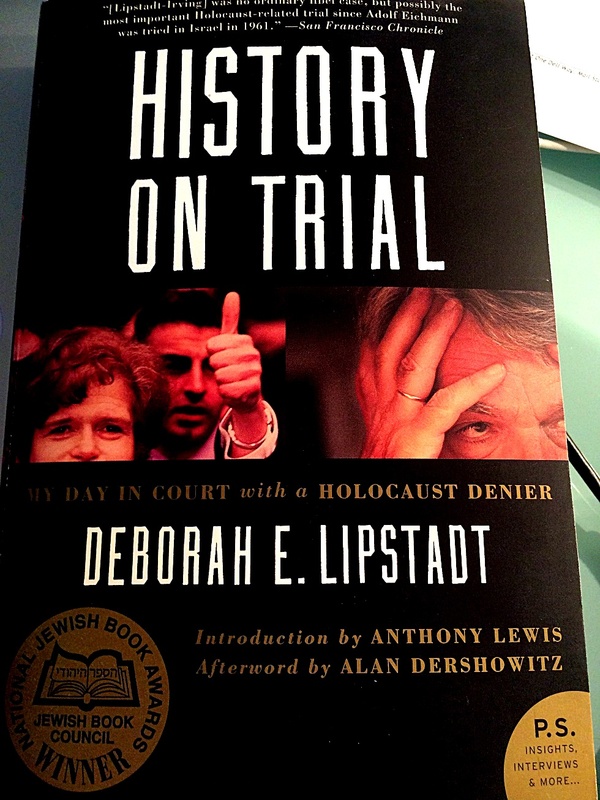 Dr. Lipstadt’s courage is admirable and inspiring; the reality of what she faced, frightening and haunting. 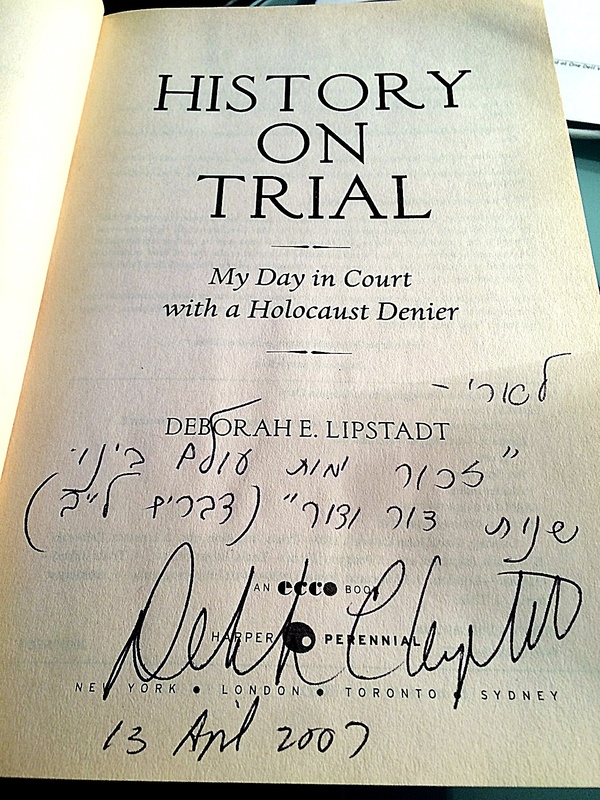 Her courage and determination was moving and the brilliance of her legal team inspiring. I cannot escape the fact the story, as compelling as it is, is enhanced by incredible performances. Today evil does not exist solely in concentration camps, on one continent or in any single area. It spread like the Black Plague, airborne and deadly. How we shall combat its escalation remains to be seen, but attributing any justification or denying its existence is the ultimate recipe for disaster. The very nature of evil’s existence lies in its conviction good men are reactive and will only strike when pushed far enough. One must wonder after this movie how far is far enough? Altering the facts will never change them, and understanding we must reawaken our passion to protect the moral high ground is paramount to our continuation as a species. Denial is a movie that must be seen, not just because it so eloquently portrays one event in human history, but because it is the reminder the past can never be rewritten and – no matter how ugly – can never be denied. Action movie Director Michael Bay is stepping into the controversial political subject in making the movie “13 Hours: The Secret Soldiers of Benghazi” based on the book with a similar name, “13 Hours: The Inside Account of What Really Happened in Benghazi”. In the review I read, Bay does not go out of his way to expose the Big Dogs responsible for any cover-up but neither does he exonerate anyone. According to the review the movie lays out the facts according to what has become a part of public knowledge along the storyline of the book. It sounds as if the movie will be interesting and quite entertaining. 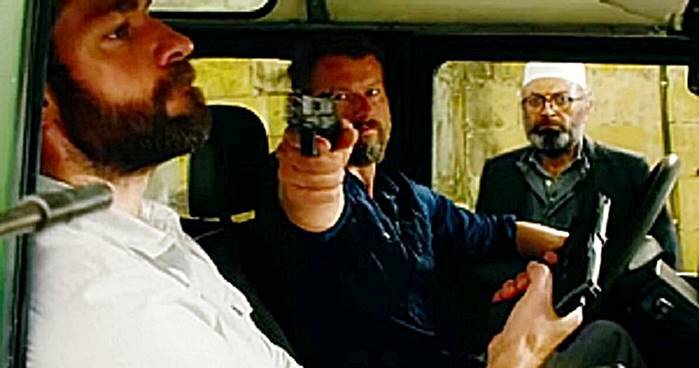 Continuing the recent streak of true-to-life battle thrillers, legendary Hollywood producer Michael Bay is taking on Benghazi in his new action-packed movie 13 Hours. …giving pundits and the GOP plenty of ammunition to fire as the bloated Hillary campaign lumbers forward. Even more exciting, the trailer for the new movie was only just released, and it will be hit the theaters before the 2016 elections… giving pundits and the GOP plenty of ammunition to fire as the bloated Hillary campaign lumbers forward. Most of his movies are nothing more than fanciful works of fiction, and “sticking to the facts isn’t really in his wheelhouse. But “13 hours” is different. It will be replete with the exact details of what happened in Benghazi that fateful night. You see, “13 hours” is based solely on the writing of Mitchell Zuckoff, who in turn wrote base off the narratives of five of the six CIA contractors who were involved in the thick of the battle. That means what Americans will see is the horror that unfolded the night of Sept. 11, 2012. They’re not going to see a whitewashed, dumbed down version of the truth. They’re going to be expose to the raw and heart-wrenching events Mrs. Clinton herself was directly responsible for. Some conservatives might be disappointed that Bay doesn’t indict the administration directly, as the movie sticks close to the narrative provided in the book. However, Bay and his team are firm in saying the book doesn’t contain fabrications like many other popular movies in the same genre. So it’s grit and grime and nothing more. What we’re left with is the story, the facts, and the horror of what happened to brave men who were abandoned by their government. Truth is, all of this will give Republican opponents a better leg to stand on when they attack the character and competence of Mrs. Clinton in the months to come. When Americans are confronted with the gripping and frightening truth…that Mrs. Clinton left good men out to dry, they might just take a look a long hard look at her and decide she’s not worth the vote. Copyright © 2015 American Patriot Daily. All Rights Reserved. We are dedicated to the pursuit of Life, Liberty and Happiness. We are committed to defending your rights and standing up to the man. Well any fellow trekkies out there. Spock is really dead this time. 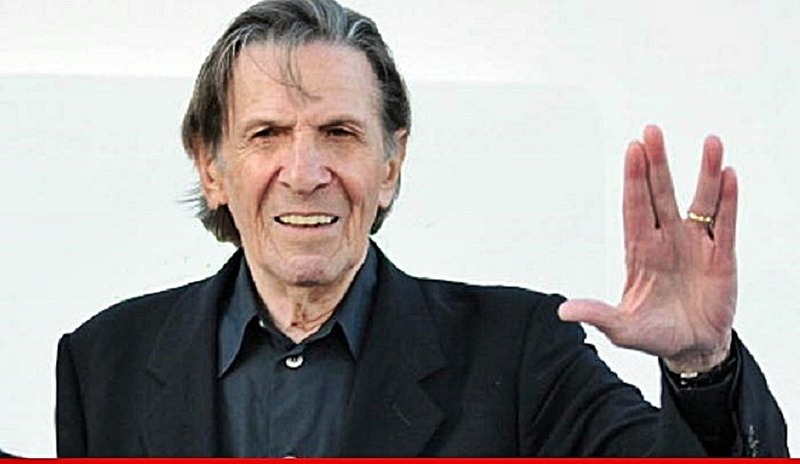 Leonard Nimoy died Friday February 27, 2015 (See Also TMZ) at the age of 88. Perhaps Leonard found someone to pass his katra to. Dear God I love that Star Trek character. Live long and prosper. Kirk (William Shatner) and Sulu (George Takei) rescue McCoy (DeForest Kelley) from jail. When last we left the crew of the star ship Enterprise, they were heading home following a skirmish with the despotic Khan. The unpleasant incident had cost the life of Mr. Spock (Leonard Nimoy)—or so it seemed. Admiral Kirk (William Shatner) is informed by Spock’s father Sarek (Mark Lenard) that his son is being kept alive in the thoughts of one of the crew members. It now becomes necessary to search for Spock’s body, so that flesh and soul can be rejoined on Vulcan. It turns out that Spock’s spirit is residing within the mind of the Vulcan’s longtime shipmate, “Bones” McCoy (DeForrest Kelley). Finding the body is another matter, since the Enterprise has been consigned to the trash heap and thus is out of Kirk’s jurisdiction.